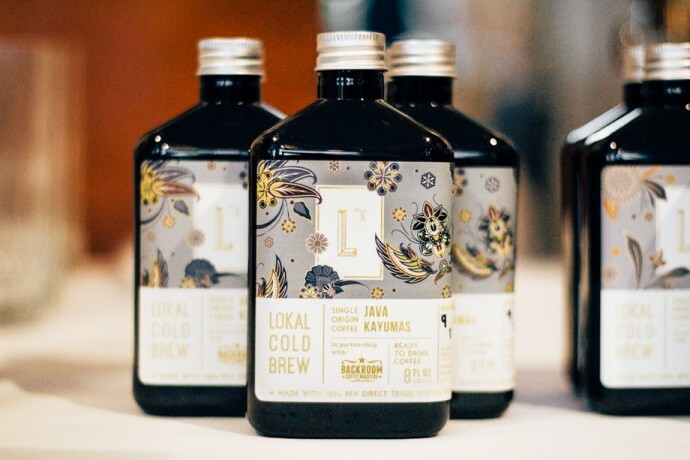 This month we (finally) tried Lokal Cold Brew coffee and it was love at first sip! After meeting Sam and Sean at a Kit and Ace event, I received a quick 101 lesson on coffee. 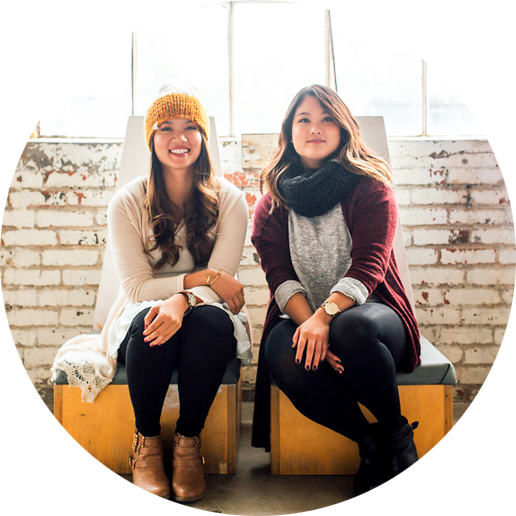 I love meeting passionate people and it was great to learn more about the Lokal concept. Their aesthetics are on point! From their brand label, bottle design, down to their website and Instagram… just love! Most important: the coffee is yummy! Right now they have two choices: Java (with chocolate notes) and Sumatra Mandheling (a more robust and complex coffee taste). You can drink these straight from the bottle or poured over ice. Even adding a little condensed milk to Sumatra Mandheling makes a perfect Vietnamese style iced coffee! I’m digging their play on the letter “K” for “Lokal”… so Kasual. Where can you find some of this deliciousness?